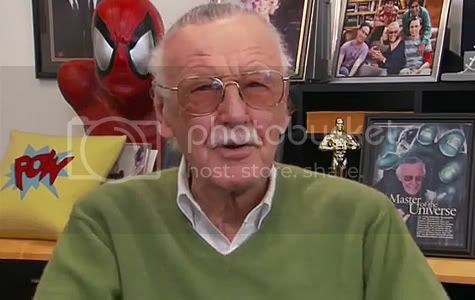 Floriday.co.uk - Stan Lee Comments on Spider-Man Ride Refresh - Florida Holidays, Disney, Universal, SeaWorld - The best of Orlando! Everyone's talking about it! Including comic book icon and Spider-Man co-creator Stan Lee. We are agonisingly close to the re-opening and we can't wait! Are you excited? Leave your comments below!